Our programs and training courses aim to provide essential knowledge and cutting-edge skills in public policy for creating the new generation of policy scholars, ‘pracademics’, policy analysts, policy designers, managers, planners, strategists, and futurists. We pay particular attention to the contemporary approaches to public policy, policy options analysis, policy interventions and policy learning. 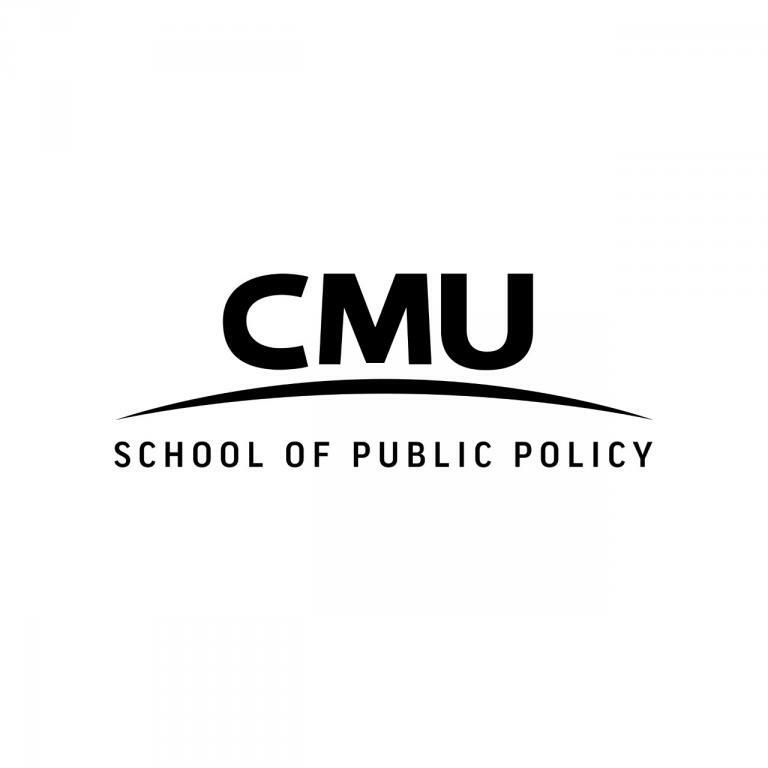 In this vein, we offer new insight into the understanding of public policy beyond the traditional policy perspective. Also, we provide multiple lenses including technical, critical, interpretive and deliberative oriented that pave the way towards sound policies and support inclusive, innovative and progressive policy design in an environment of complexity.